A Thin Lily Bristle Brush with extra-long lily hog hair bristles. 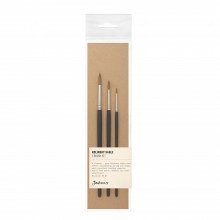 Perfect for laying down thin, even coatings of paint or varnish for a professional finish. 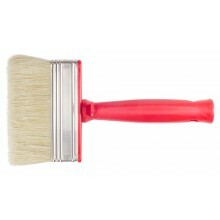 This natural bristle brush is also ideal for shellac. 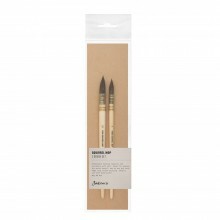 Traditionally used for decorative painting, but have become popular with oil and acrylics. Available in 100 x 30mm, 120 x 30mm & 140 x 40mm.